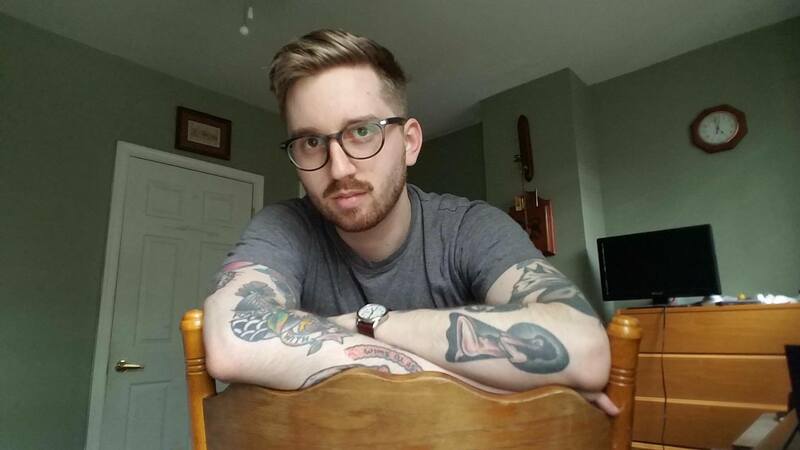 This past week, we received numerous emails regarding a possible member of Philadelphia ANTIFA. 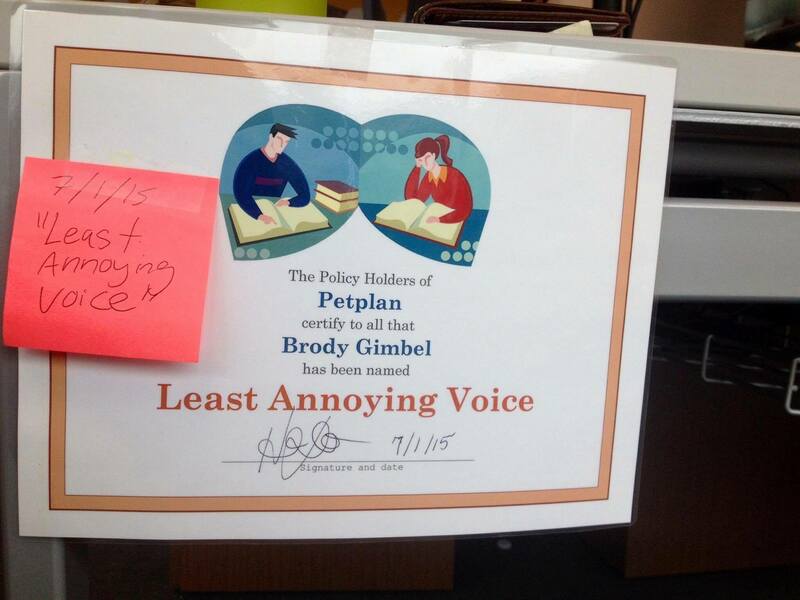 The emails come from an individual that claimed to be a relative of Brody Gimbel. 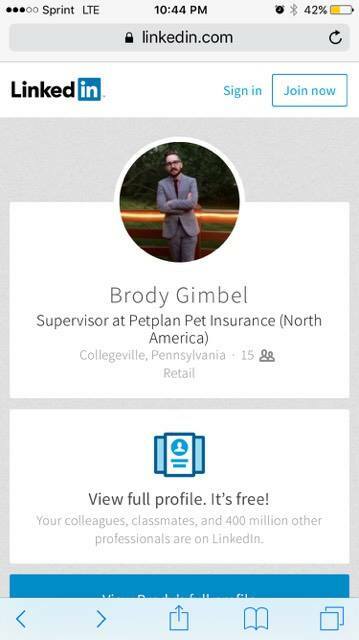 According to Brody Gimbel’s Linkin page, he is a supervisor at Petplan Pet Insurance of Collegeville, Pennsylvania. I think it would be a great service to inform Petplan Pet Insurance that one of their supervisors is a member of a terrorist organization that burns American flags and that is anti-police and anti-government. I’d suggest calling them and asking their opinions on his possible involvement with violent terrorist activities. 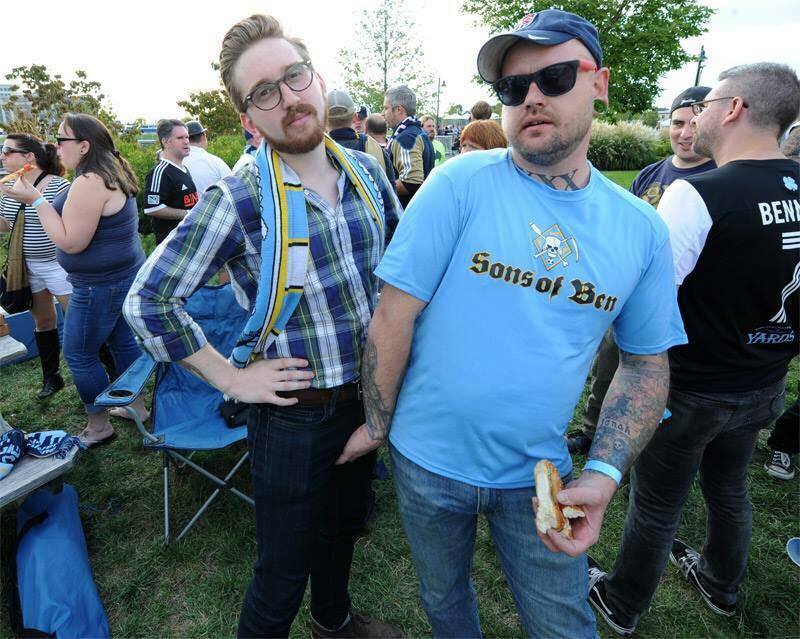 He is also known to attend Philadelphia Union soccer games.